I’ve always shared on my social stream that hubby and I love steaks. And shamelessly I admit that we only get to devour steaks or other special beef on special occasions or when dining out. The impressions of beef to me have always been: hard to prepare, hard to cook, and intimidating or impractical to serve. But these impressions were proven wrong when I attended a luncheon event organized by Meat & Livestock Australia (MLA). Mr. Peter Paul Perez, MLA Country Manager to the Philippines and Vietnam, launched a consumer-based program Let's Meat Up with an intention to revolutionize the habit of making beef and lamb dishes only available on special days. 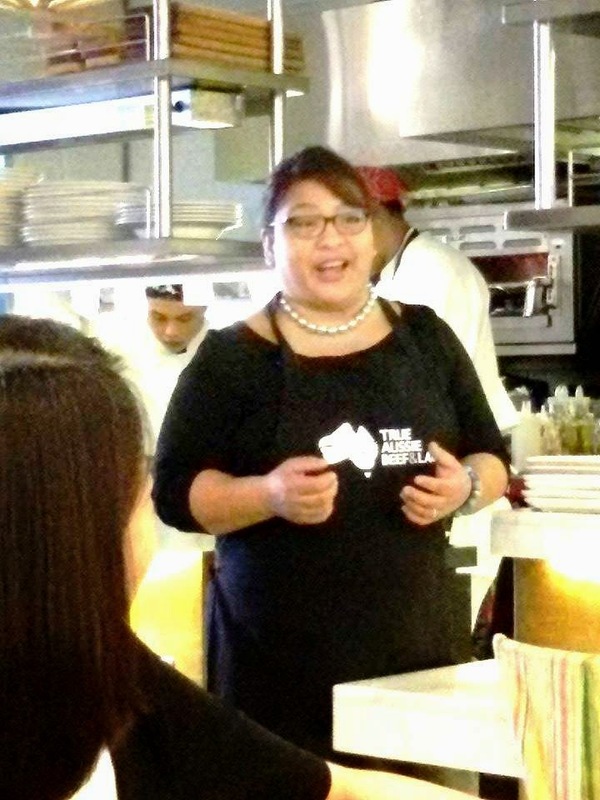 Hence, MLA partnered with Chef Malou Perez-Nievera of the award-winning blog Skip To Malou, on developing recipes of Aussie beef and lamb that are healthy, delicious and easy to do. Five (5) easy peasy Beef Recipes were prepared, cooked and served to us guests one after the other. 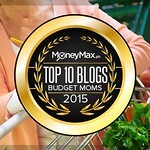 Ms. Malou Perez-Nievera, US-based award-winning mom blogger. Now, let's go over the five (5) original recipes shared with us that tummy-filling and delectable afternoon of mean beef luncheon, shall we? First on the menu: Australian Beef Sirloin with Hoisin and Fish Sauce Reduction. Say what? Well loves, Chef Malou explained that the secret to a good steak is in the meat itself! All it takes is just salt and pepper to make it flavorful. The rule of 5 and 4 also applies. Five minutes on the first side on the griller then four minutes on the other to achieve a perfect medium rare state. 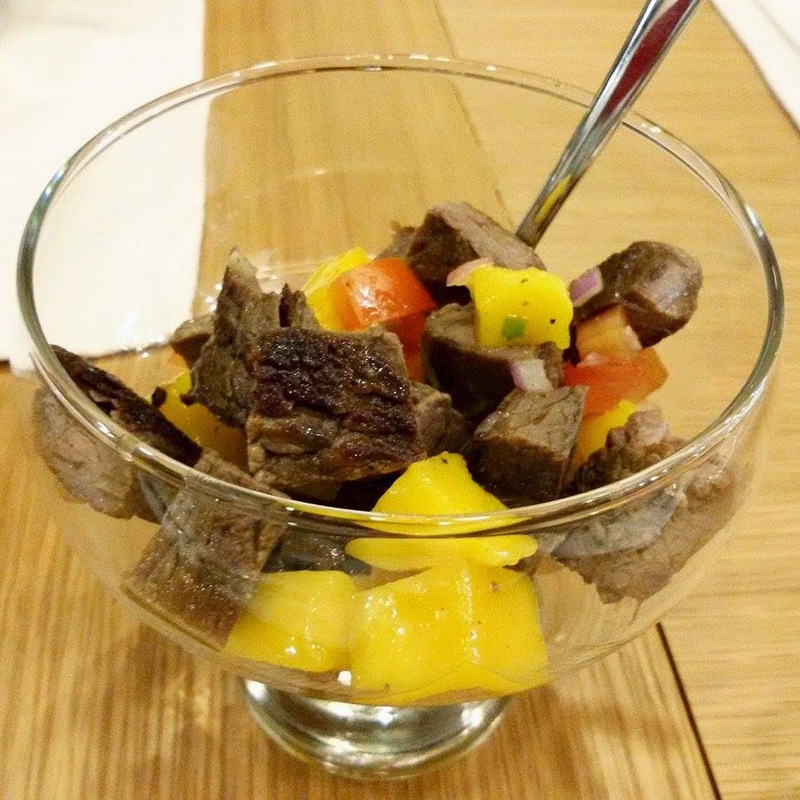 Second on the list is: Mango Tango Australian Beef Tenderloin. When I first tasted this foreign dish, I instantly liked it! Liked it too much that I think I finished the serving glass! Yup, that's a drinking glass! While demonstrating how this menu was so easy to prepare, Chef Malou also shared that she likes getting creative as well in food presentation. An ordinary dish could look classy when served in an unexpected way, such as this one. Third on the menu: Sesame Meat Balls. Malou shared that when mixing all the ingredients of a perfect meatball, be sure not to over mix it. These meatballs were also baked and not fried which made the dish healthy. 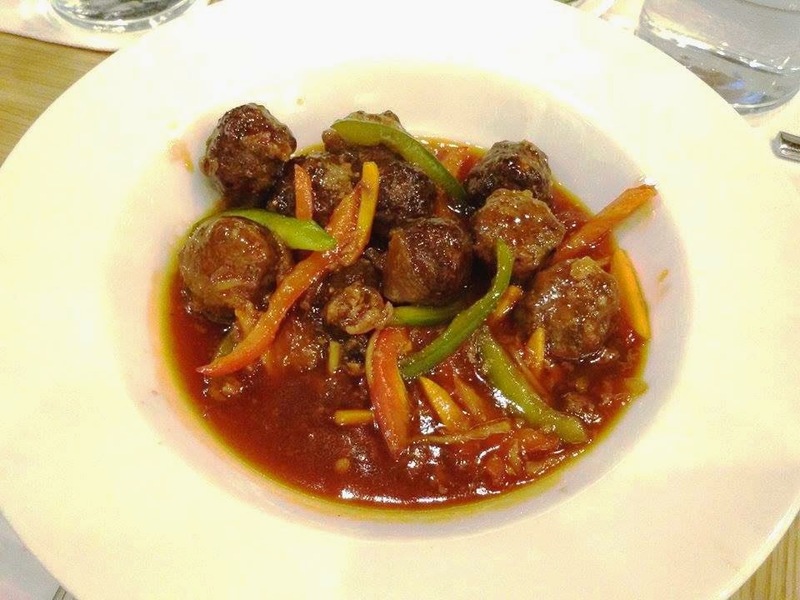 What made this more special than our usual sweet and sour meatballs was that they were made of premium Aussie beef. 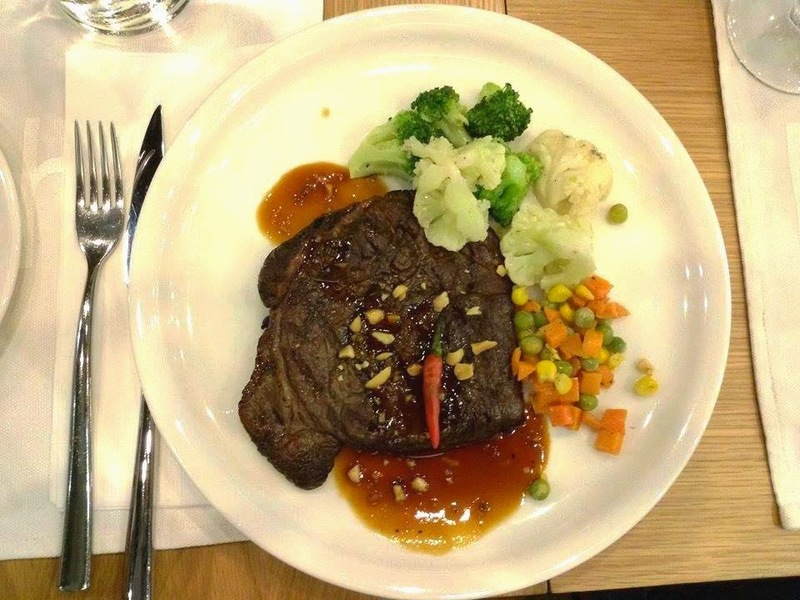 For the past three dishes, I was eating slowly to savor the flavorful beef specialties. And in between preparation and cooking of the meals, Chef Malou would entertain us with her personal family tales. Such as when she cooks, she always like wearing pearls so that when her husband comes home from work, and she's still cooking, she will always look prepared and glam! She stressed how important it is for wives to look good for their husbands. For her, cooking is also an expression of her emotions. When she's mad at her husband, she serves him only ADOBO... Adobong Mani! Hehehe! Anyway, the fourth beef dish was: Breakfast Tapa Burrito. This dish is said to "hide" those left overs from last night's dinner. I can totally relate when Chef Malou said that her husband wouldn't want to repeat the same meal consecutively. 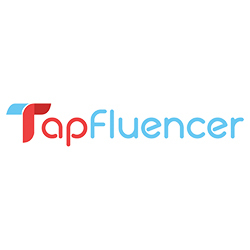 I think it's true for most of us. So the perfect way to do it is to "hide" them in a different kind of dish such as this one or mix them in an omelette or special fried rice. 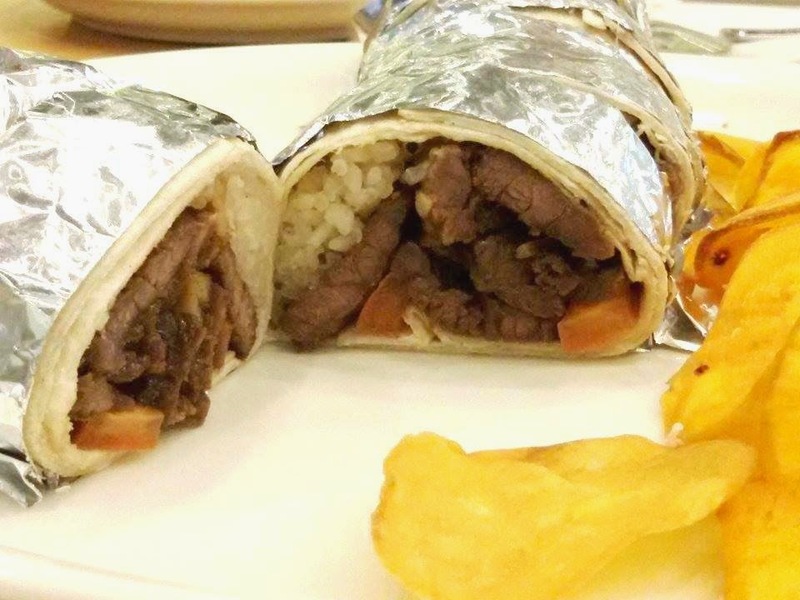 This Burrito is a perfect breakfast or baon idea. 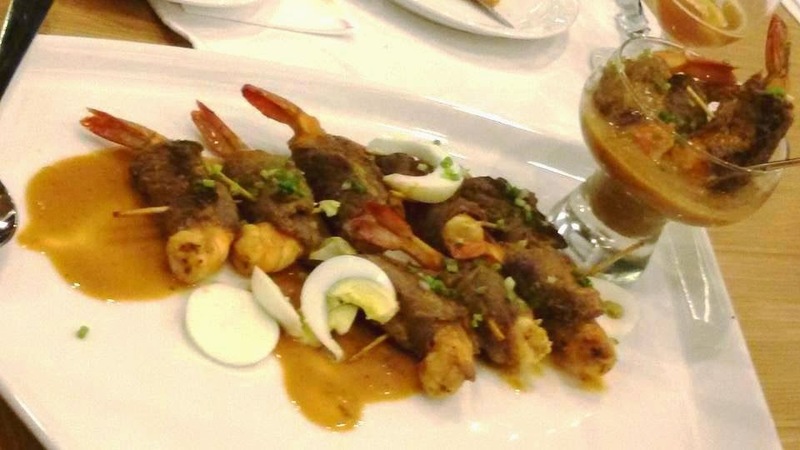 Last on the sumptuous straw of dishes prepared by Chef Malou was Australian Beef Wrapped Shrimp in Chili Garlic. I never knew that beef and shrimps could go well together! 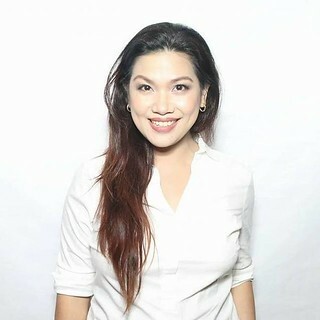 Those were the easy Aussie Beef dishes shared to us by Ms. Malou Perez-Nievera who helped debunked the idea or impression that preparing beef dishes at home is intimidating and difficult to h andle. In fact, even Mr. Perez shared some best practices on how to properly handle meat from shopping in the grocery to cooking preparation. 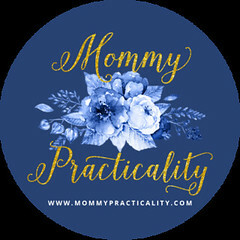 He added, "We're positive that through Let's Meat Up we are able to provide practical tips and tricks to moms and share simple recipes that can be used in preparing sumptuous Aussie beef and lamb dishes." 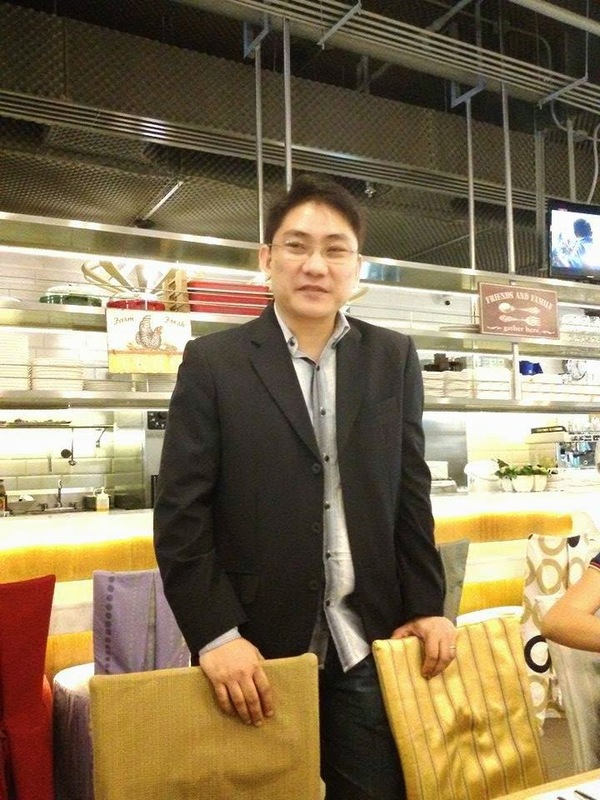 He also announced to expand the reach of Let's Meat Up program to the social media scene. 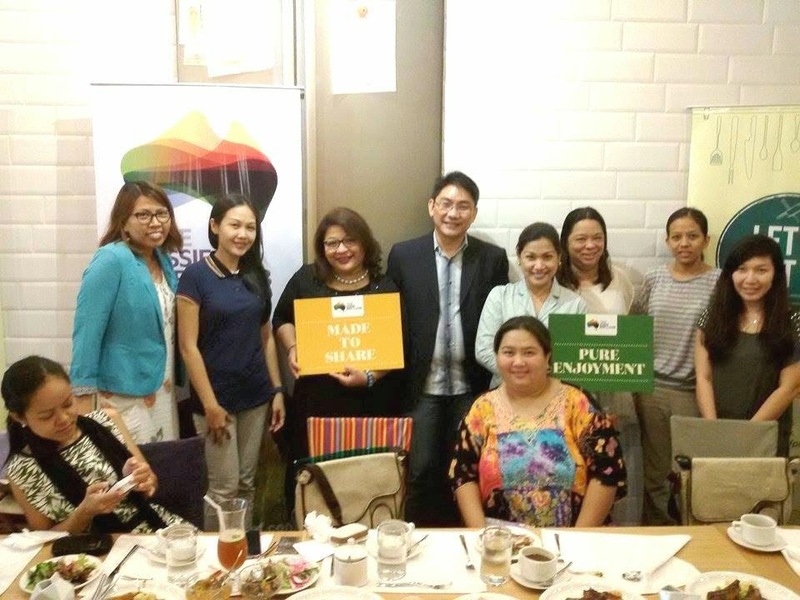 Ms. Malou Perez-Nievera and Mr. Peter Paul Perez with the rest of the media partners and bloggers. To know more about great news and tips about meat cuts, recipes, cooking methods, food safety and anything else about meats, join the Let's Meat Up community on Facebook.